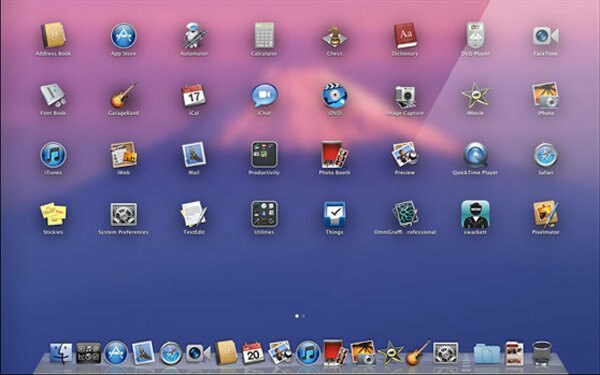 Apple released a Developer Preview of Mac OS X 10.7 Lion, included are many features that were seen in the October “Back to the Mac” event, in addition to several new ideas. The Developer Preview requires a 64-bit Core 2 Duo processor or newer, and you must currently be running 10.6.6 in order to download the preview release. If you’re a registered Apple Developer, go to Mac Dev Center to download your copy of Mac OS X 10.7 Lion Developer Preview, it weighs in at a hefty 3.6GB. Each installation of Mac OS X Lion seed requires a redemption code from the Mac Dev Center, preventing unauthorized users from running the developer release software. I am tempted to buy a developer account just so I can run the preview. Is it stable? Any word? It’s a developer preview, so expect things to be stable enough to use but buggy enough for it not to be a public release. Anyone can register to be a Mac Dev for $99 and then download and install Lion Preview. Or just… you know… not pay, then download it for free from darker crevices of the web like everybody else. I don’t want to run beta OS, but does anyone have the wallpapers? I found the lotus but I want the mountain and others. Anyone? Lol, I came here to ask this as well. I know I’m not the only one, I will post links when I find them, someone is bound to upload soon. Here you can download the Beta! don’t spread that propaganda here.